THRON is the next generation Digital Asset Management solution that enables brands to understand their users and deliver real-time targeted content communication to significantly increase engagement, interaction and retention. THRON prevents content duplication thanks to integrated omnichannel delivery, enables data-driven content strategy via content intelligence analytics, improves user retention via relevant content recommendation and offers a single customer profile view built from the complete customer journey (all devices, all channels). THRON maximizes the value of your content. THRON is the next generation Digital Asset Management solution that enables brands to understand their users and deliver real-time targeted contentcommunication to significantly increase engagement, interaction and retention. THRON is a unique cloud solution that has multiple use applications: Digital Customer Journey, Brand Identity, User Retention and Knowledge Base. 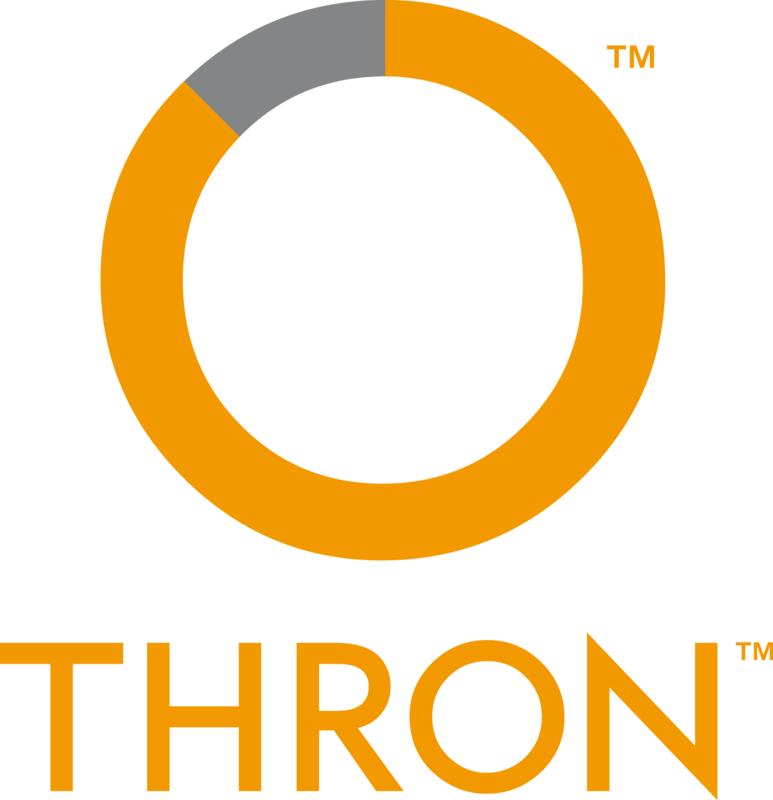 THRON works in three different steps: Control (content enrichment via a semantic engine), Deliver (seamless integration & omnichannel distribution) & Understand (track of user behaviour & usage to deliver relevant content to targeted users). SLA guaranteed with service credit.